Tom Gangel, MA. 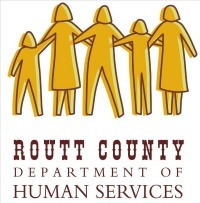 is in his eighteenth year as Regional Director, Rural/Resort region, for Mind Springs Health a community mental health center covering the ten counties in the northwest corner of Colorado. He has been in the mental health field for 30 years and has worked in private practice, as a professional speaker, in a CA state hospital, as director of the forensic psychiatric unit of a mega jail in Houston, and four different community mental health centers. Tom has also been a professor at two universities and an adjunct instructor at a community college. Tom is dedicated to collaboration in health care and has been with the Community Health Partnership since inception. 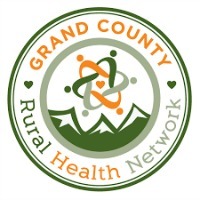 Jen Fanning in the Executive Director of Grand County Rural Health Network and has over fifteen years of experience in community health. Jen Fanning has over fifteen years of experience working with disadvantaged populations in community health, program development and healthcare delivery implementation. Jen’s experience includes community health and AIDS prevention in West Africa through the Peace Corps, case management, marketing, environmental health, and teaching developmentally delayed children.  Jen was co-chair of the Northwest Colorado Rural Philanthropy Days (NWCO RPD) planning committee in 2012-2013 and is currently chair of the Marketing committee for the 2017 conference. Jen is currently working toward her Masters in Healthcare Leadership at the University of Denver. Matthew Walton is Practice Administrator and Chief Financial Officer for Yampa Valley Medical Associates, P.C. He holds a Master of Business Administration in Management from Western Michigan University, and is a Certified Administrator in Physician Practice Management and an Executive Fellow in Practice Management with the American Academy of Medical Management. Mr. Walton participates with NCCHP to contribute an independent practice perspective while advocating for patient quality, coordination, and value. Brad Boatright has been the Executive Director at Casey’s Pond for over 1 year, bringing 17 years of healthcare leadership experience to the valley with a special focus on retirement communities. He strongly supports a philosophy of senior care that focuses on fighting the plagues of aging, including loneliness, helplessness and boredom, through strong partnerships between caregivers and residents. Patrick Gordon; Associate Vice President of RMHP and convener for Accountable Health Communities Model.